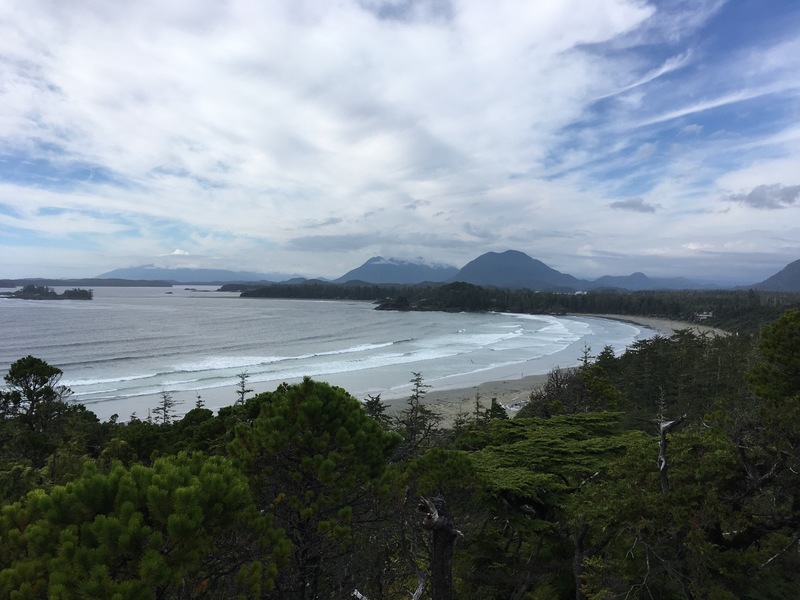 Every single time we make our way to the island, especially to Tofino, it makes me want to move out there. 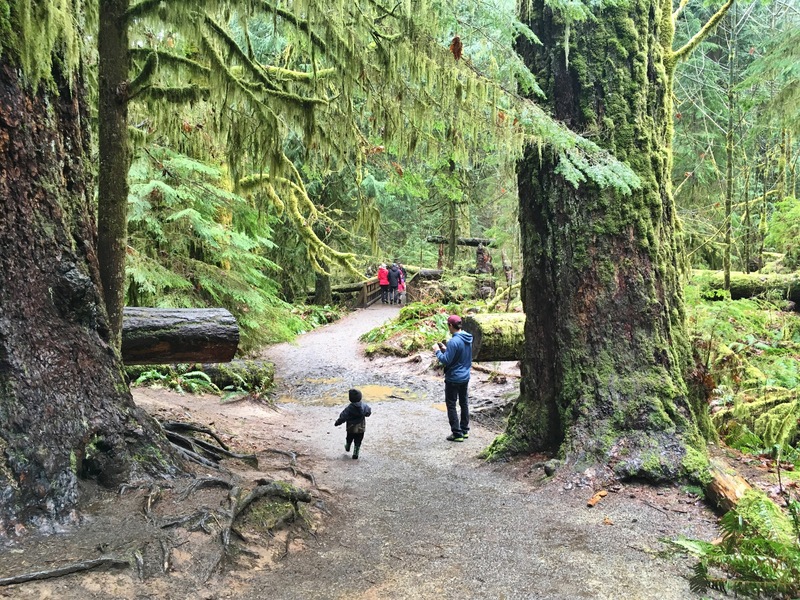 The smell of the ocean, the giant trees in the rain forest, the beach…. everything about it is so beautiful. 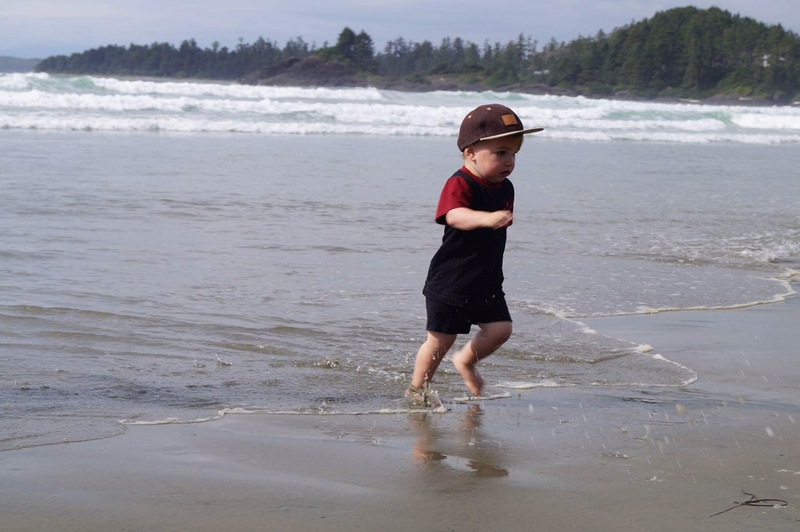 Our son Jackson loves it out there, he can run for hours on the beach, chasing waves, climbing on the drift woods, finding seashells and crabs. Everything is so interesting for a 2 years old out there. The wooden boardwalk and old stumps to climb and walk onto. That fresh air from the rainforest, there is nothing we can compare it to. 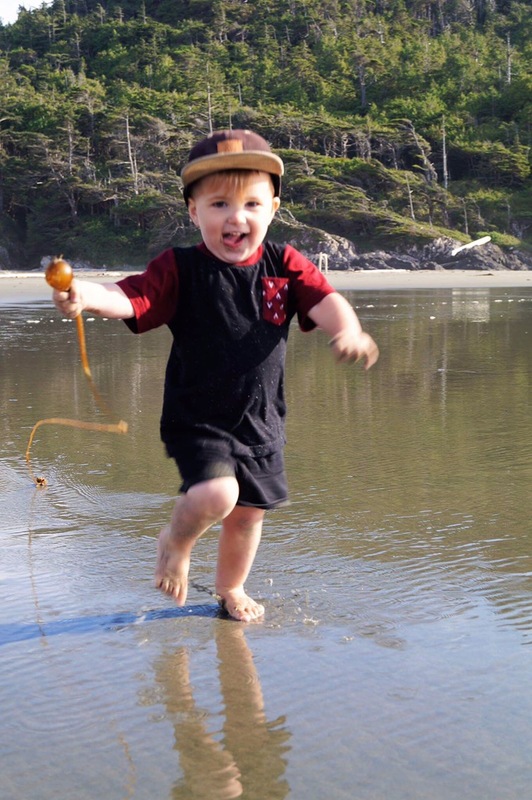 There is so much fun activities to do in tofino with kids and they are mostly inexpensive or free. 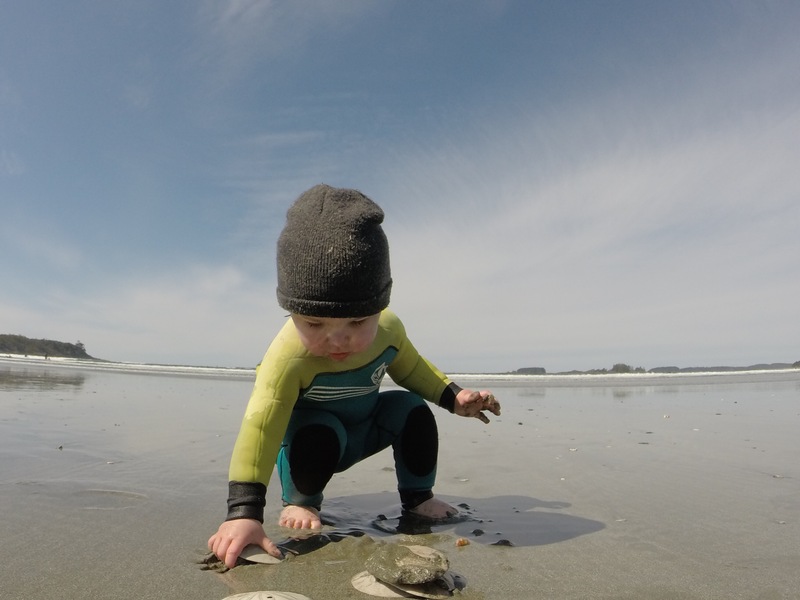 Our top 5 things to do in Tofino with a toddler. 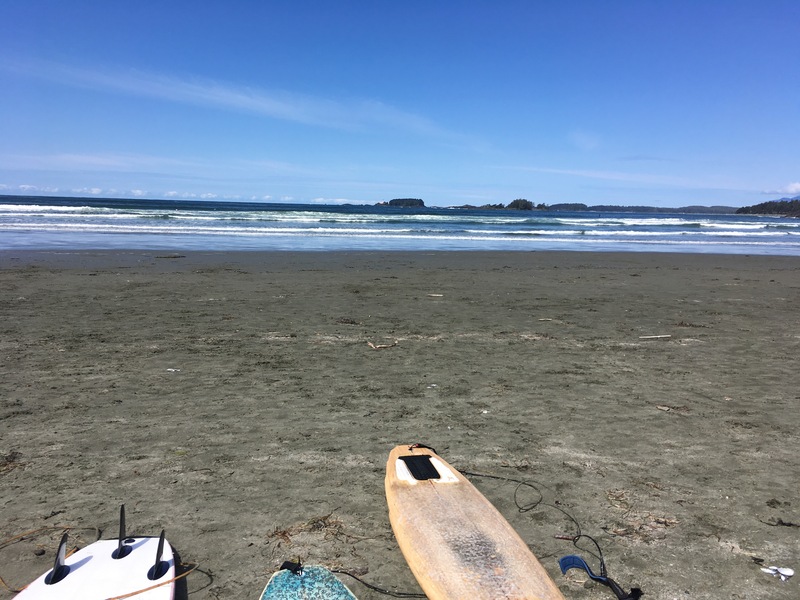 There is so many awesome beaches that are easy access in Tofino. 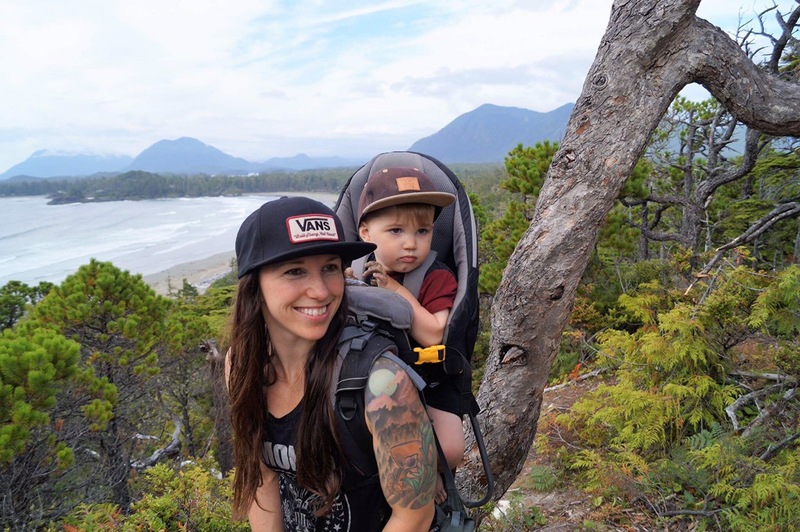 Incinerator rock is great to watch surfer and climb on rocks, Mackenzie beach is really family friendly, Tonquin beach is a short little trail on a board walk to get a beautiful view of the beach and a great spot to go observe starfish and other sea creatures on low tide. 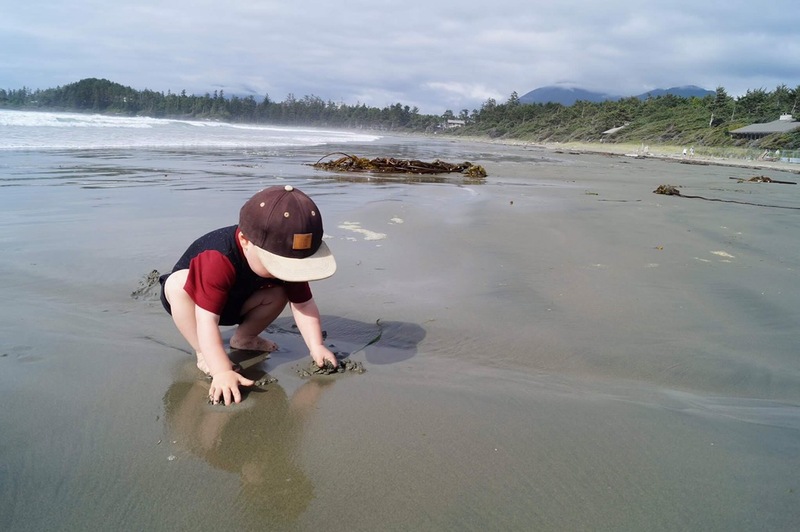 Cox bay has to be my favorite one, such a beautiful white sand beach with great surf, lots and lots of drift wood to build shacks or climb onto, we can also find sand dollars on low tide and play with kelp seaweeds. There is a short hike on the far left side of the beach, you get a beautiful view of the swell and the entire beach it is breath taking. 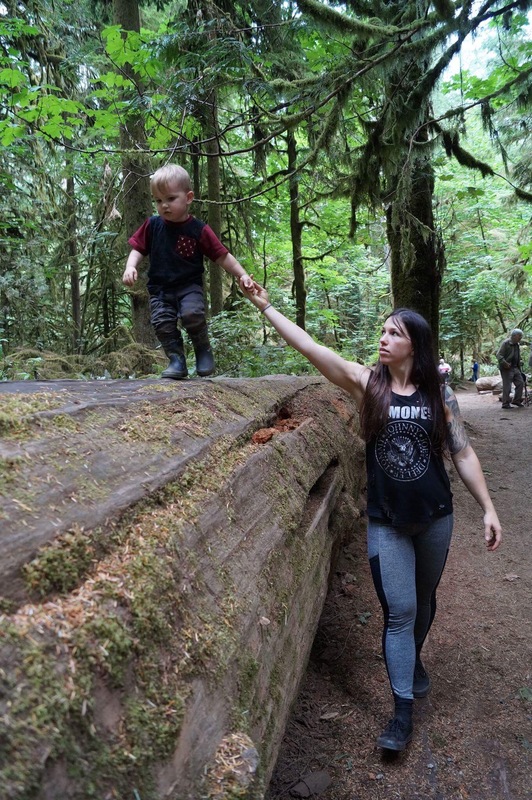 The hike is short and steep, you have to climb and hang on to roots at some part of it but is totally doable with a child carrier if you are careful and taking your time. 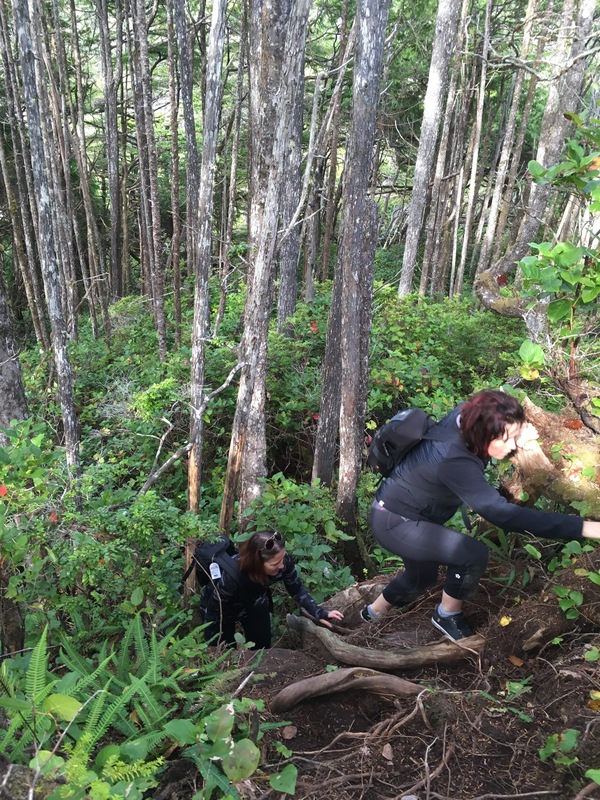 This beautiful trail is one of the most popular hiking trails in the surrounding. 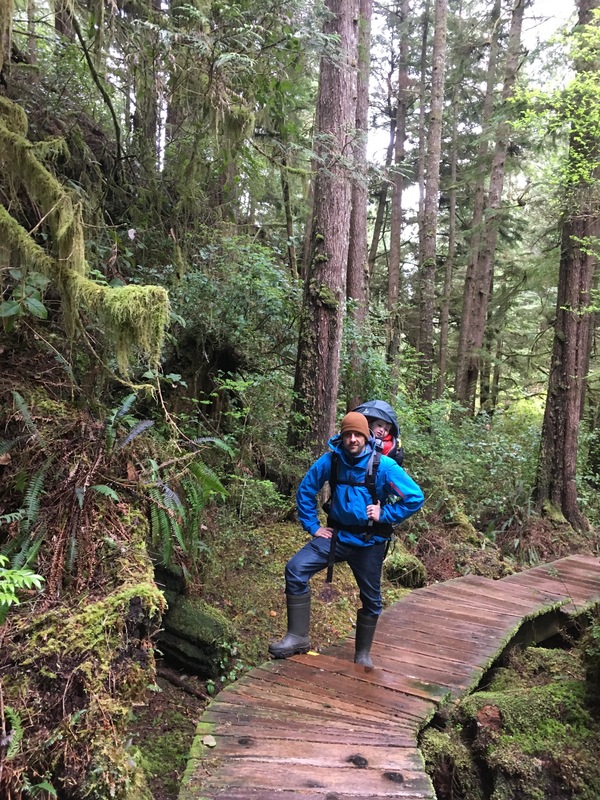 It is part of the Pacific Rim National Park and is a scenic wooden boardwalk trail among giant trees. 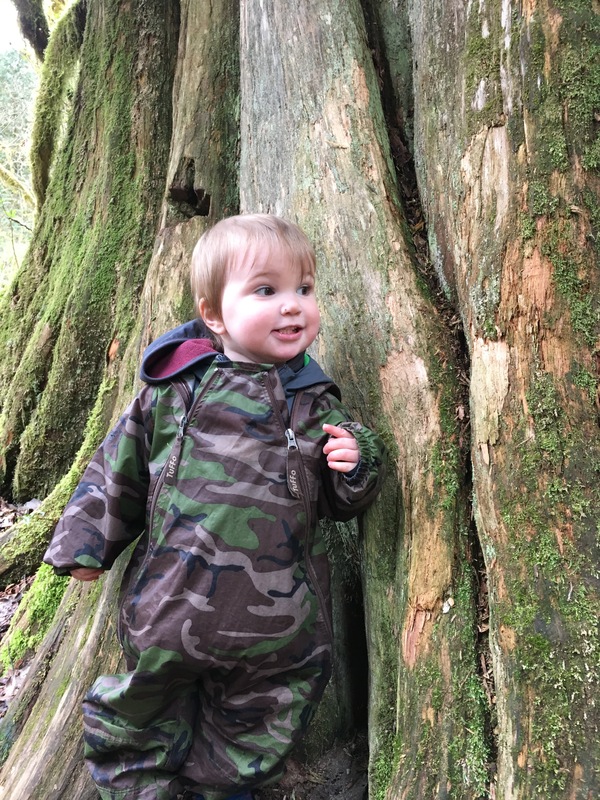 My little man walked the entire trail on the east side of the highway, with a little help for the longer stair sets but he loved walking on the wooden boardwalk and play hide and seek in old roots sticking out and tree stumps. 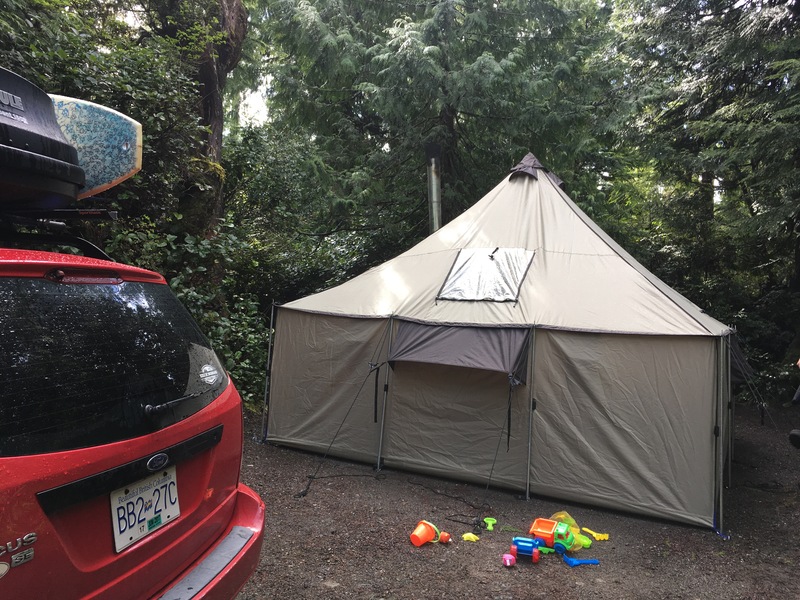 Most of the time when we go out to tofino, we camp. 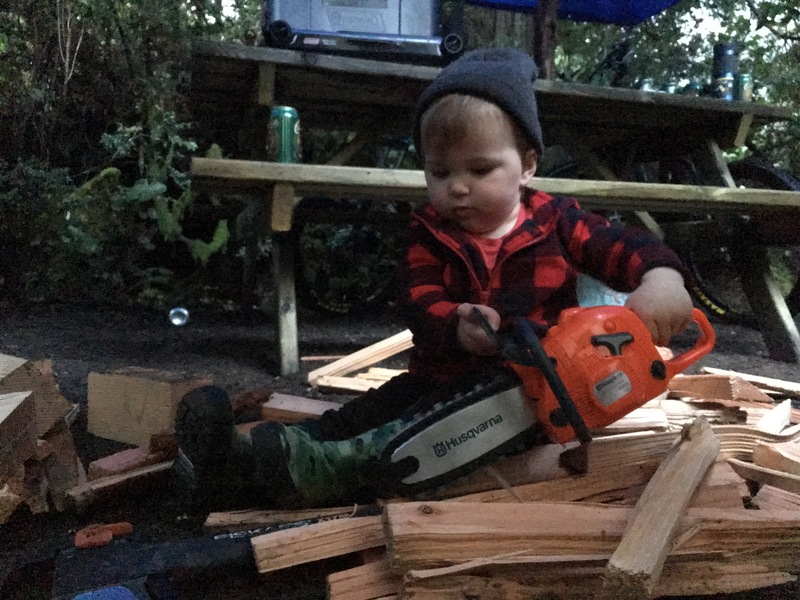 The campsites are so kids friendly and such a fun experience. 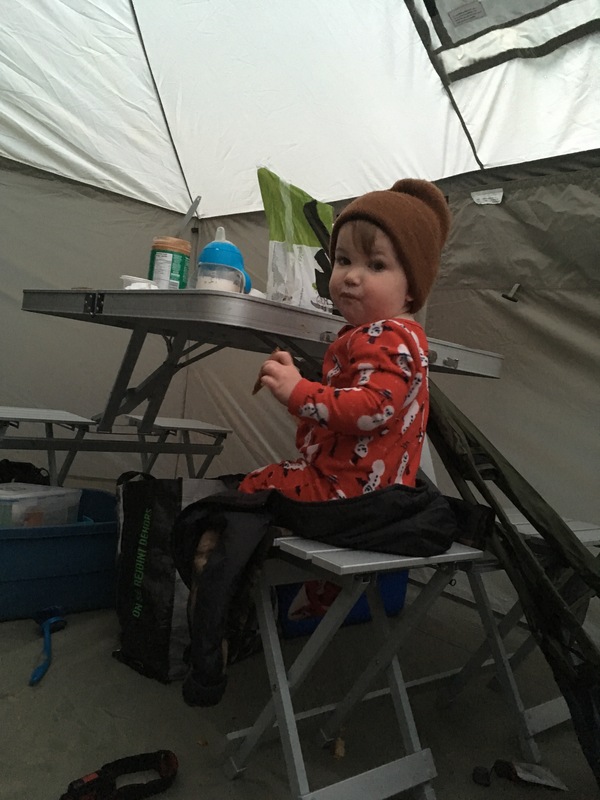 The feeling of sleeping in a tent is so exciting for little ones, waking up to the sound of the ocean and bird songs is magical. Mackenzie beach resort is our campsite of choice each time, it’s close to the village, right on the beach and there is little trails all over the campsite that we love to go explore. The sites are a really good size, all have picnic tables and fire pits and are surrounded by big roots sticking out that looks like little caves, the kids loves to go play in there. 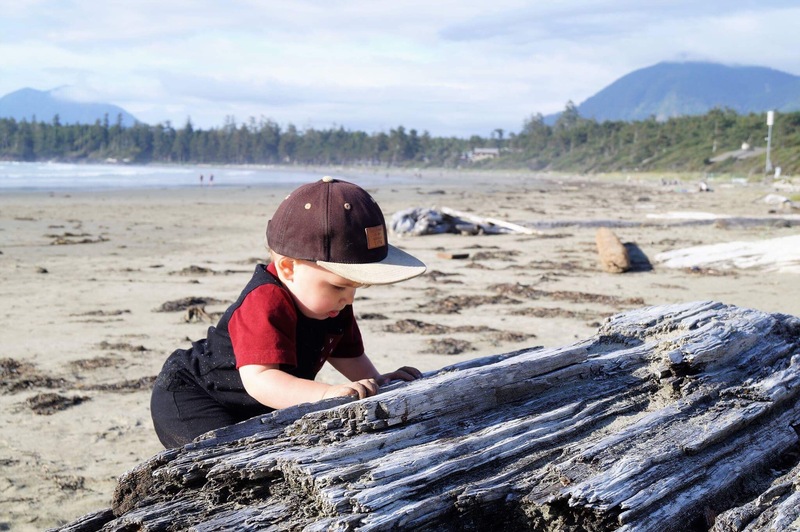 The tofino playground always have a fun vibe to it in the summer, there’s a smaller size playground for the little ones and a bigger ones for the older kids. There’s also a big green area for picnic and to relax in between activities. The skatepark is located right beside, its super fun to watch the skaters rip it up, and if we’re lucky and the park is empty, the little ones can also go run around the park or rip it up with there skateboard or run bikes. 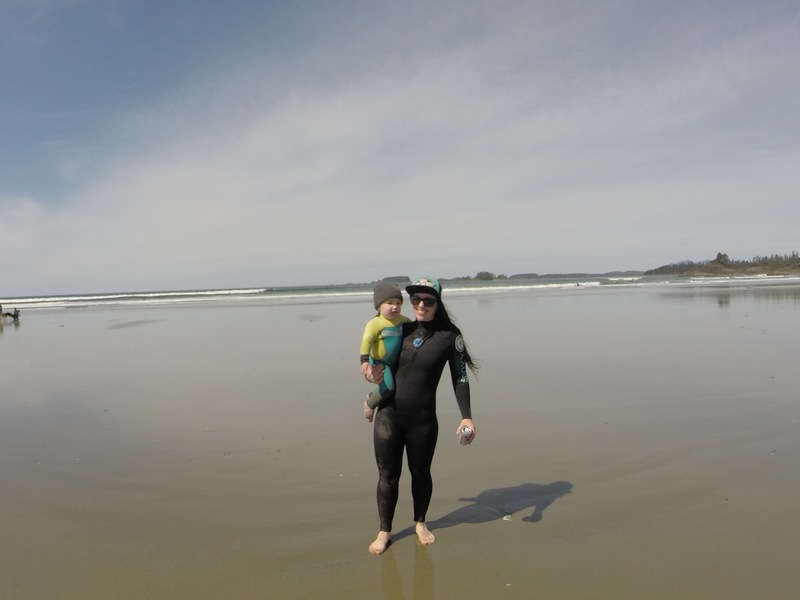 Being in the water is just as much fun for the parents than it is for the kids, if you’re in Tofino you got to try out surfing. Get in that wetsuit and get out there. It’s better to take a lesson or stay in the white wash if you are not an experienced surfer, but just the feeling of being in the water and the waves pushing you is amazing. And for the kids it’s important to go slow and where the waves aren’t too crazy, stay close to shore and make sure the little ones feel comfortable in the water, you don’t want to push it on them they might get scared and have a fear of water afterwards. 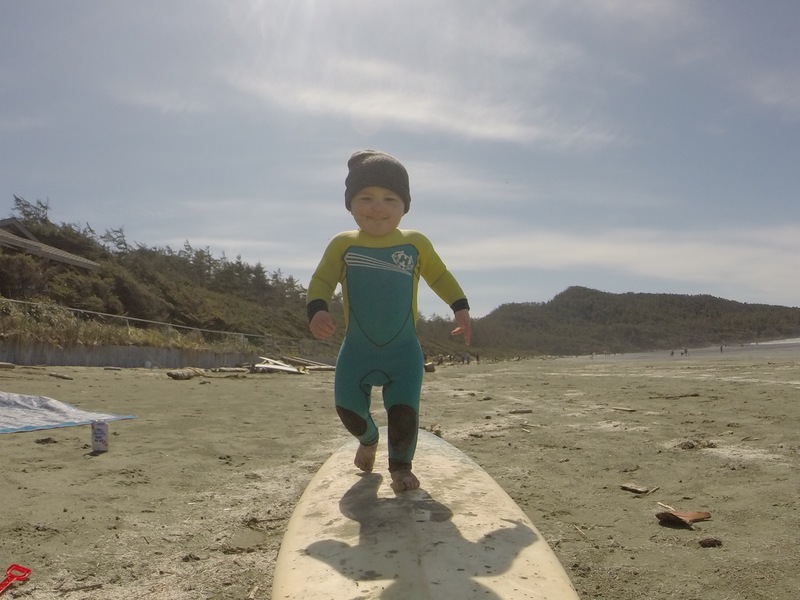 Hope you enjoy your stay in Tofino as much as we did!